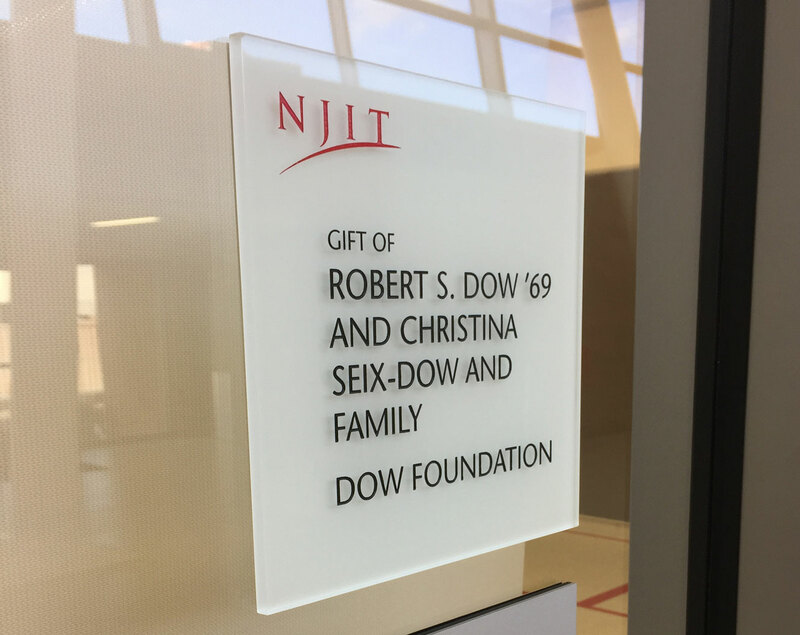 Following the opening of NJIT’s new 220,000 sq. 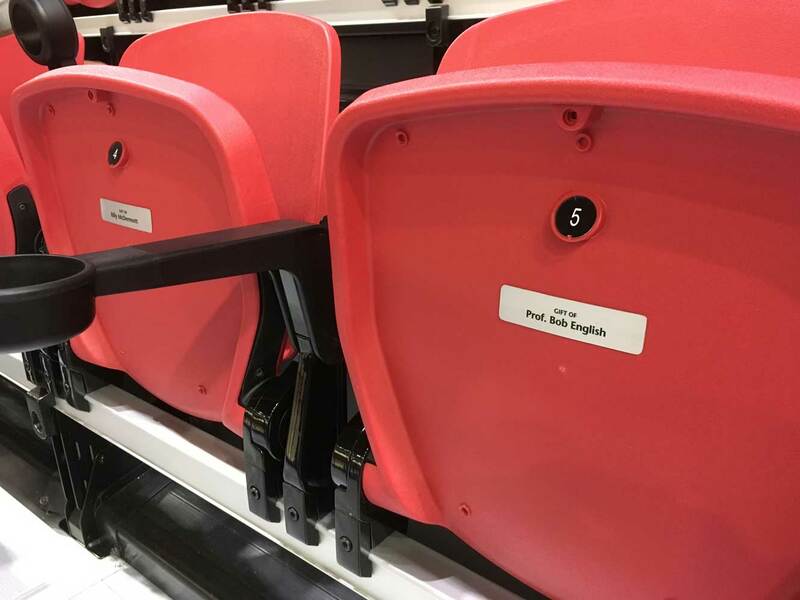 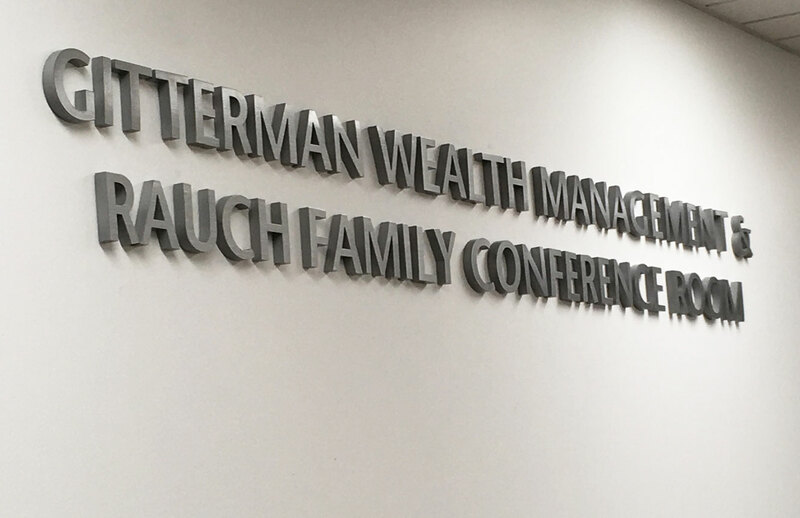 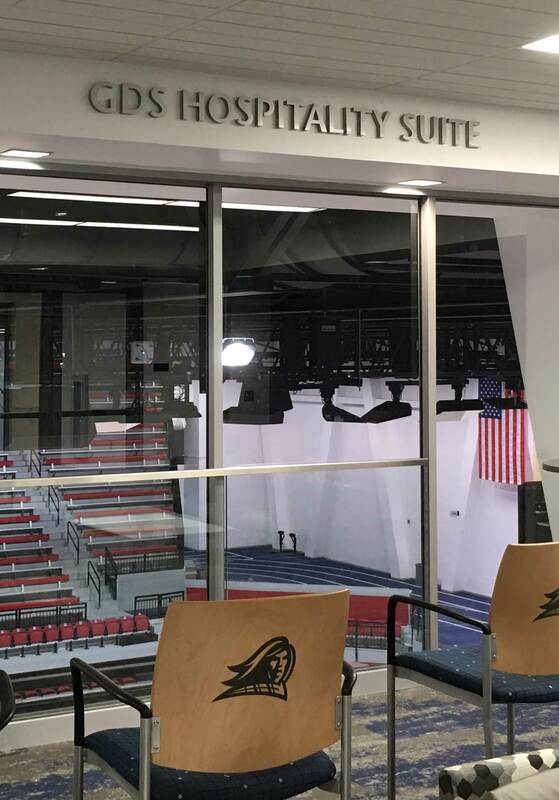 ft. Wellness and Events Center (WEC), the CN Foundry team worked with university leaders to design and roll out the first phase of a campus-wide donor signage program. 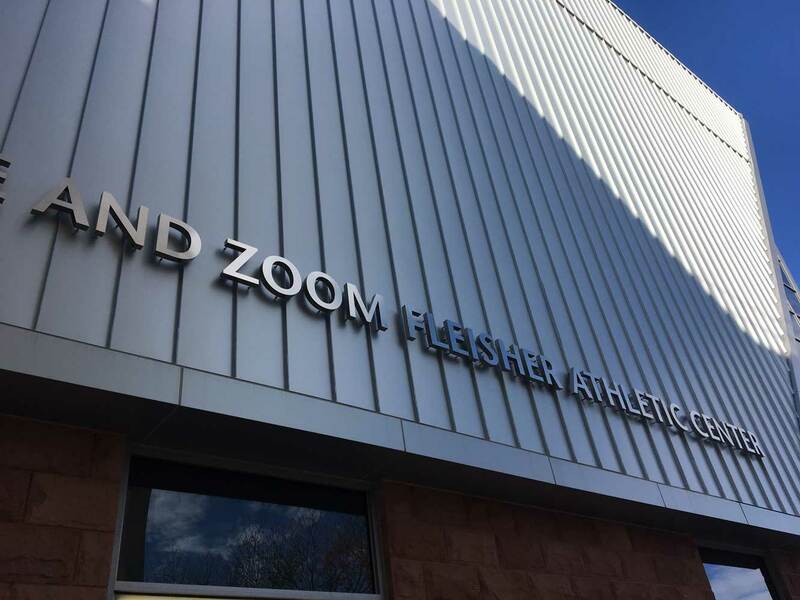 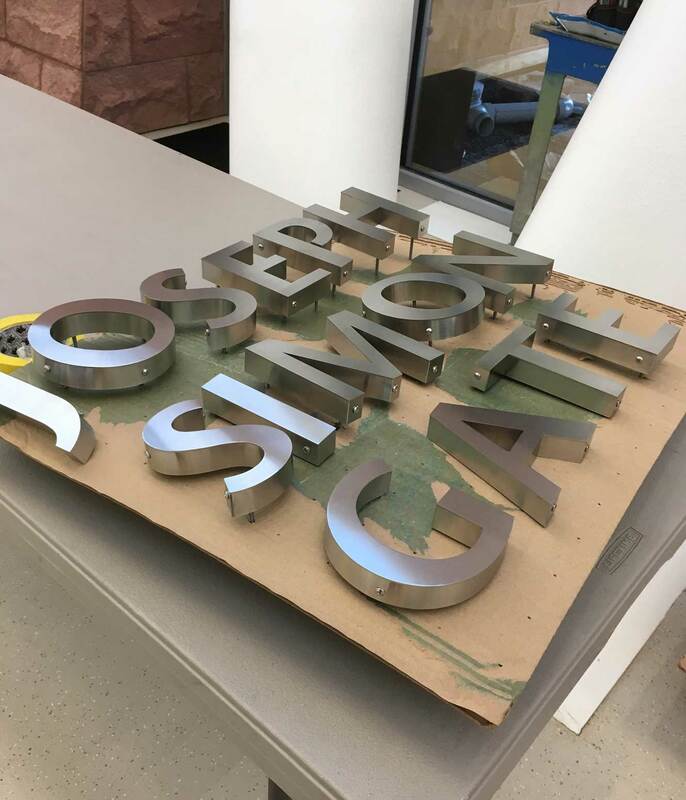 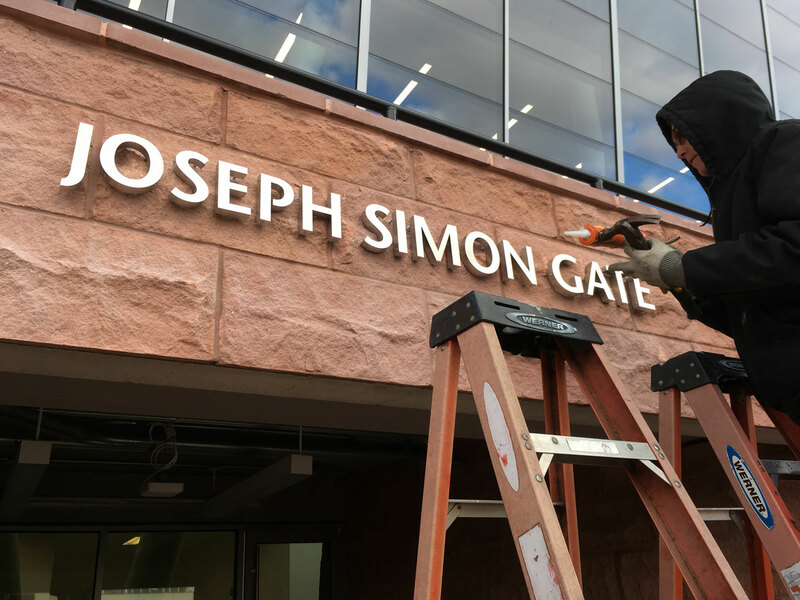 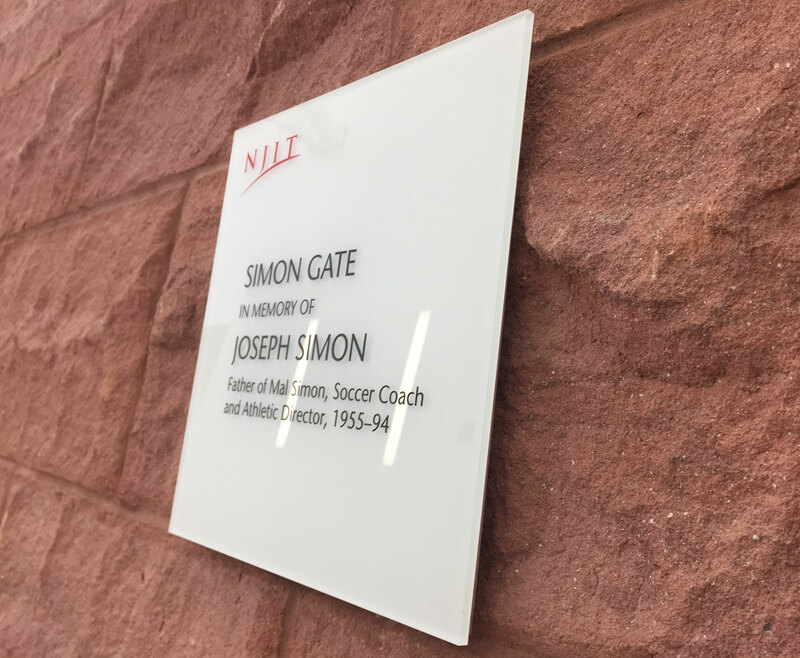 The system includes engraved glass-like plaques as well as brushed dimensional letters conforming to the university’s visual identity standards. 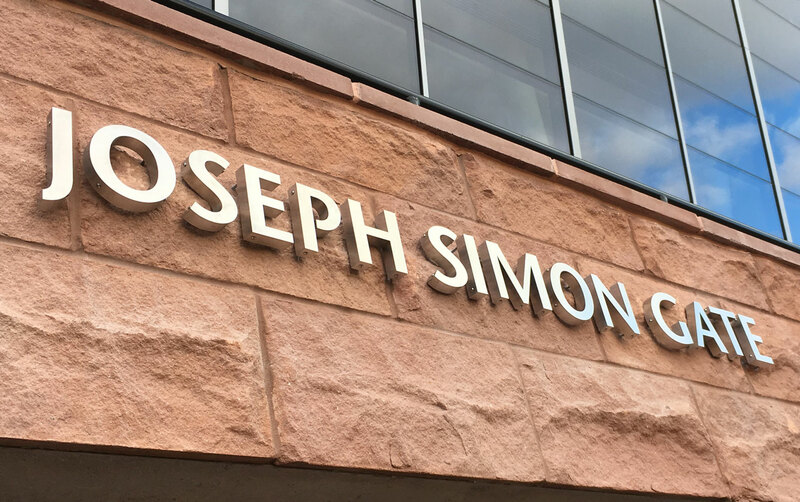 The program continues a decade-plus, multimedia branding strategy that includes environmental, print, digital and social media.